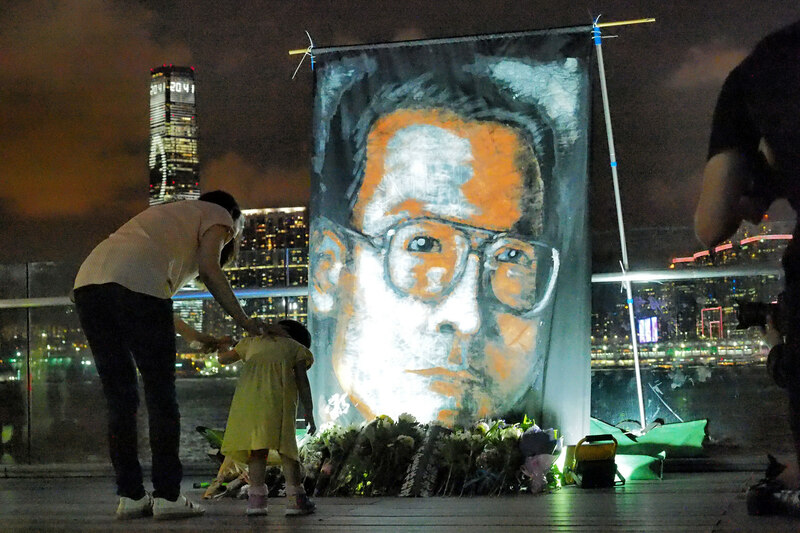 About 1500 Hongkongers gathered in the Timar Park next to the Victoria Harbour on 19th July 2017 , the 7th day of passing of Liu Xiaobo, to commemorate the Nobel Peace Laureate. The EU, while fully acknowledging China’s progress on economic and social rights emphasised the universality, indivisibility and interdependence of human rights and the need to give equal weight to political and civil rights. The EU recalled that China, twenty years after having signed the International Covenant on Civil and Political Rights, has still not ratified it. The European Union emphasised the deteriorating situation of civil and political rights in China, which has been accompanied by the detention and conviction of a significant number of Chinese human rights defenders. This year’s Human Rights Dialogue was held on the third anniversary of the arrest and detention of more than 300 human rights lawyers and defenders beginning on 9 July 2015. The promotion of human rights in international fora and the need to implement recommendations from international human rights bodies were also discussed, also in view of China’s upcoming Universal Periodic Review in November 2018. The EU was represented by Ms Paola Pampaloni, Deputy Managing Director for Asia and the Pacific in the European External Action Service. China was represented by Mr Li Junhua, Director General for International Organisations and Conferences, Ministry of Foreign Affairs of the People’s Republic of China and Ms Liu Hua, Special Representative for Human Rights and Deputy Director General for International Organisations and Conferences, Ministry of Foreign Affairs of the People’s Republic of China. Ms Paola Pampaloni also met with Assistant Minister Zhang Jun at the Ministry of Foreign Affairs of the People’s Republic of China to discuss the outcomes of the Dialogue.